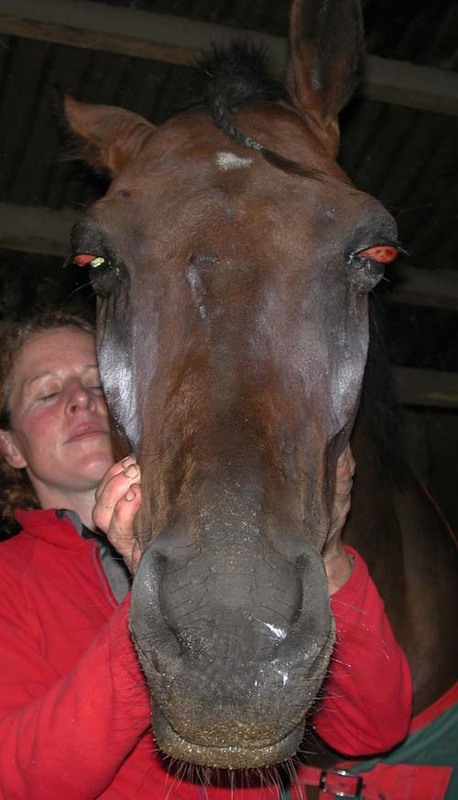 What is causing the lesions in this poor horse – they happened over a day or two first in the left eye and then in the right. There appears nothing else wrong with the horse, at least at present. Here is the chemosis close-up. 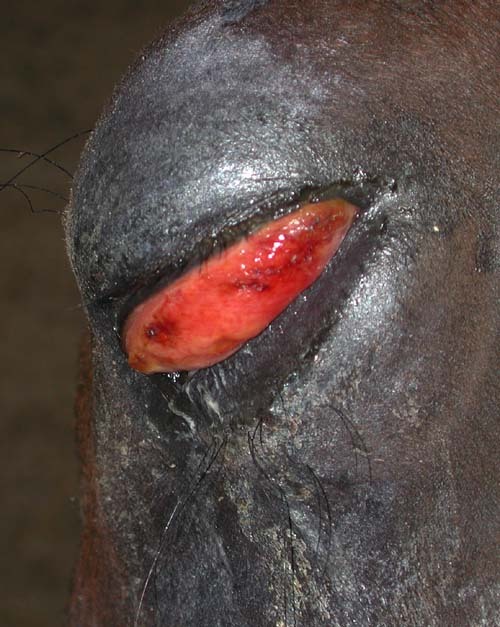 My initial thoughts are possibly African Horse Sickness or lymphoma – see the next question for a confirmed case of the latter with a similar presentation. This entry was posted in Cases and tagged chemosis, conjunctivitis, Horse. Bookmark the permalink.